Catherine is an expert in helping people to live the life they want, despite the barriers presented by health, disability or ageing. She is especially interested in empowering others to do every-day activities that give life meaning and purpose. Her skills are in helping people achieve mental wellbeing, positive ageing and self management. Catherine trained as an Occupational Therapist in 1993. Since then she has worked in the public and private sectors in Christchurch, Auckland and Boston(USA), before establishing a community occupational therapy practice with Louise. 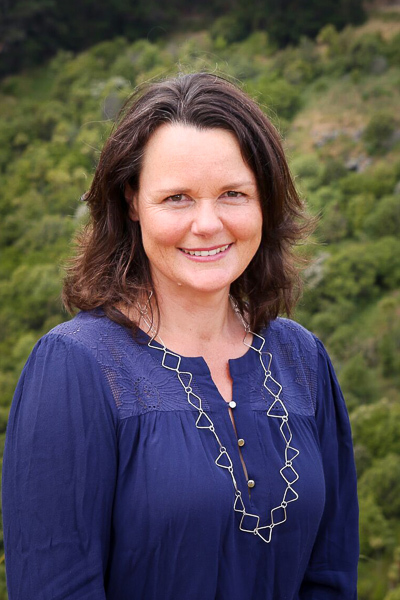 Catherine thrives on continued learning, is actively involved in professional development activities and is a member of Occupational Therapy New Zealand-Whakaora Ngangahau Aotearoa. Beyond work Catherine values adventures in Canterbury with her husband and four kids, finding a quiet moment in her rambling garden and reading about extraordinary people. She is a master at baking apple pies.